The topic of Brexit has been impossible to ignore since the UK voted out a matter of weeks ago. 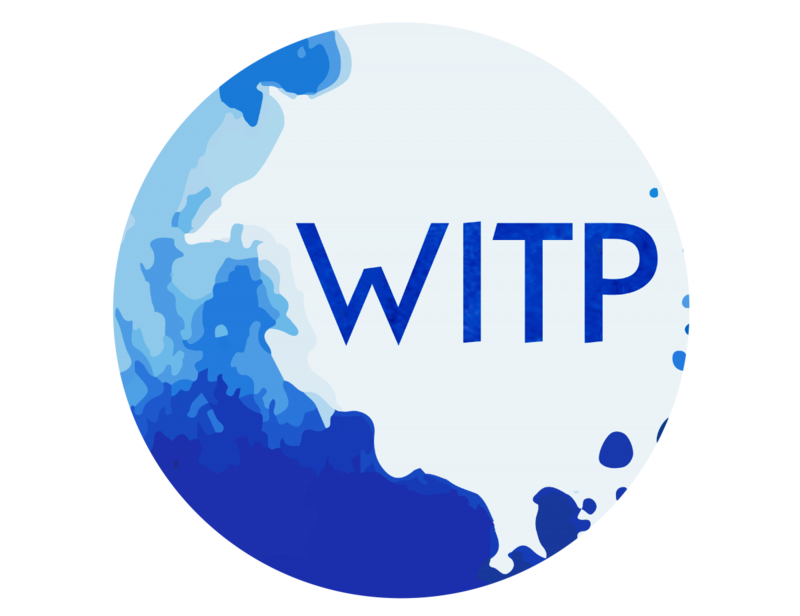 WITP took last week’s London pop-up exhibition as a timely opportunity to host a post-Brexit debate. 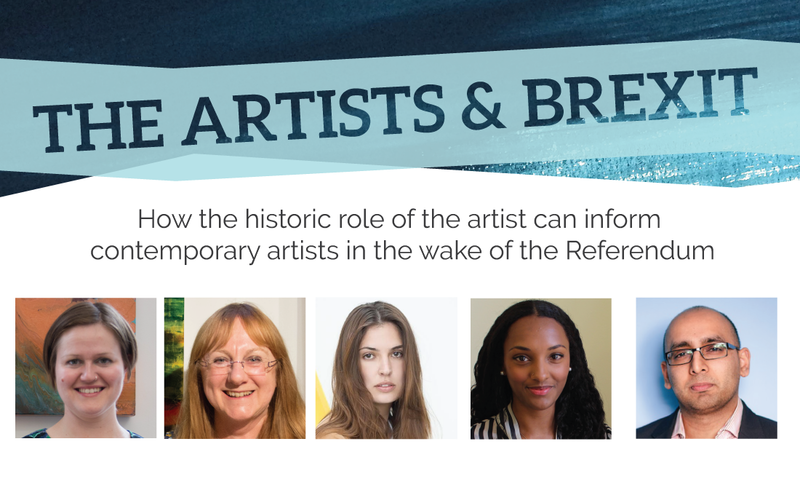 They invited a panel of artists and art industry professionals to discuss and answer questions on how they believe that Britain leaving the EU will affect their work. 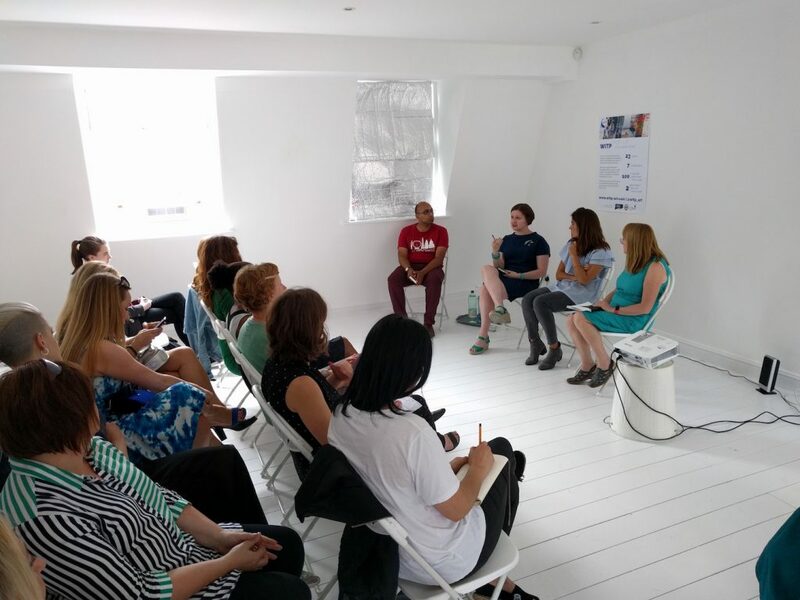 The panel was chaired by Tabish Khan of Londonist, and was made up of two practicing artists: Alison J Carr and Lydia Manship and two industry professionals: Marine Tanguy of MTArt and Mariah Wilde of Creative United. The conversation that ensued revealed several overriding concerns as well as some plausible positives that could come from Britain leaving the EU. 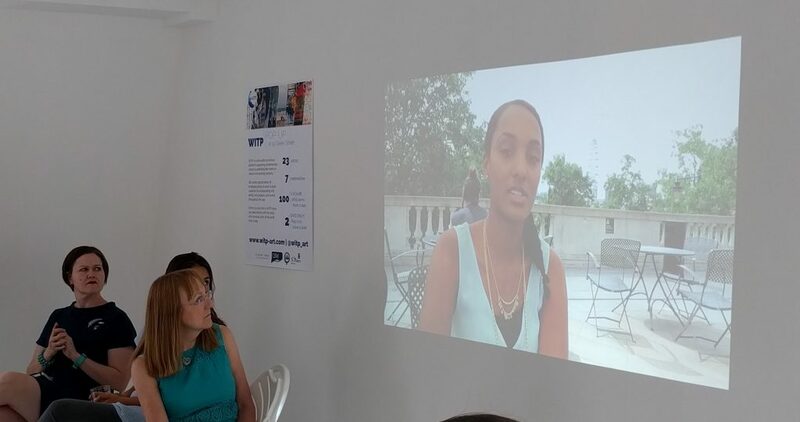 Mariah Wilde works with Creative United, a body that provides funding for the creative businesses. Although Brexit is yet to have a profound impact on her work, many of the artists that she works with now feel uncertain about the future. She noted that while the art market and art fairs will continue to be strongly international, patronage of younger or emerging artists will become more difficult as art buyers are now less likely to take risks. She highlighted that although this conservatism will make things harder for emerging artists it may also encourage an atmosphere of innovation. Artists will need to be increasingly resourceful and to construct a strong identity for themselves if their work is to stand out. Alison J Carr is a practicing artist and teacher. 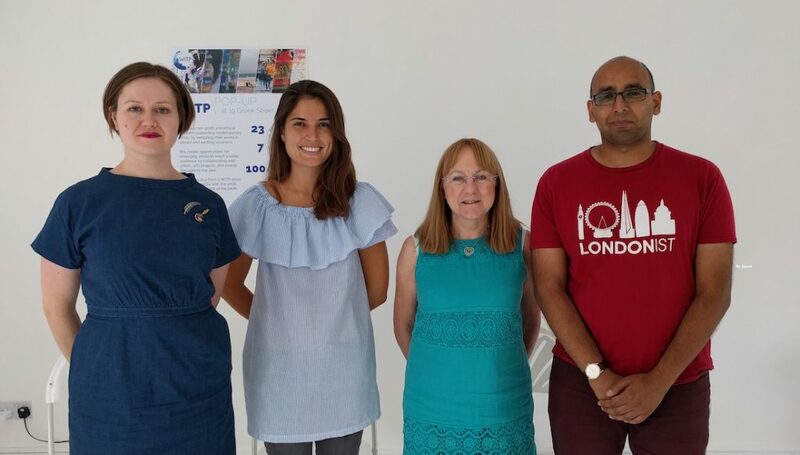 Her experience working at a university has brought her into contact with students from across Europe that study in the UK thanks to the EU Erasmus program. She fears for the future of these students and what the loss of EU cultural exchange initiatives will mean for Britain. She disagrees with the idea that the post-Brexit atmosphere is conducive to the production of more engaging art. She believes in Adorno’s idea that art should be ‘autonomous’ and while she sees the value in art that reacts to political circumstances, she feels that it should go beyond just illustrating current events. She encourages artists working in the wake of Brexit to find their autonomy rather than letting their work be dominated by actual events. Marine Tanguy of MTArt has found that the first difficult step for her following Brexit has been the immediate economic impact. Her clients, who she helps to invest in art, are currently worried about their assets. In the short-term sales have slowed down or been put on hold and long term projects have been put at risk. Marine’s work with the Department of Culture may have to transform considerably in the long-term now that Britain wants to leave the EU. Marine also spoke about the emotional impact of leaving the EU and how it could endanger Britain’s dialogue with other cultures. As a European living in London Brexit has made her question her own position in Britain. She sees Brexit as a unique opportunity to now prove the unifying power of art. If people working in art can continue to work together and give a unifying example to other industries, then the damage of Brexit can perhaps be limited. Lydia Manship is a painter, who said that although her practice hasn’t been affected yet she fears the knock-on affects of Brexit especially in education. She worries about the decreasing number of students studying creative subjects in the UK and fears that Brexit will only reduce this number further. She believes that Brexit makes Britain a less appealing place for foreign students to study. She also worries about the long-term economic impact that Brexit will have on the UK following the sharp drop of the Pound post-Brexit. 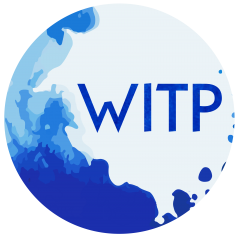 She believes that international cultural institutions should work together to ensure that the impact of Brexit on the arts is minimised. Each of the panelists gave a unique and engaging insight into how Brexit will go on to affect them and their work. While they all voiced fears about the potential economic, social and cultural isolation that may follow Britain leaving the EU, there was also a hint of optimism to be found in their arguments. If the UK’s cultural sector is faced with the tough reality of Brexit. then now is the time to unite. People should work together to strengthen the international relationships that they have nurtured thus far in order to ensure that the UK remains an innovative and out-looking nation.